Still not sure what present to gift for mother’s day? 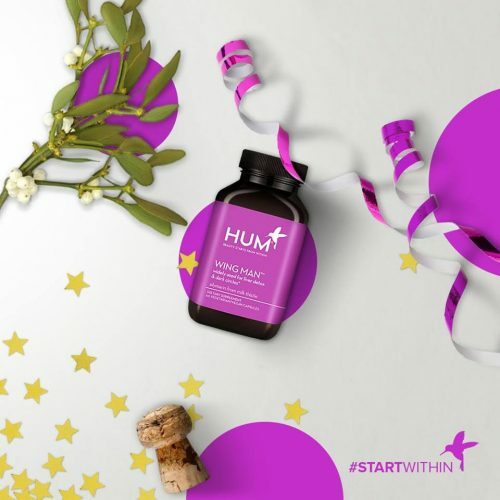 Why not give HUM Nutrition a try! 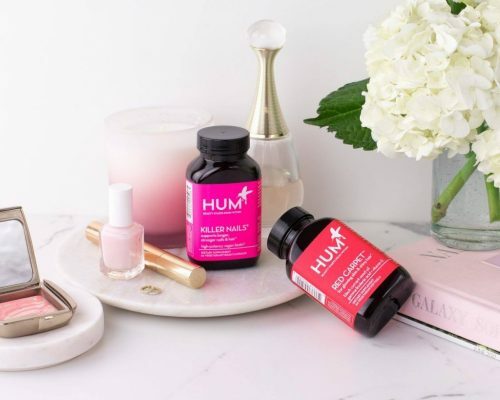 All HUM vitamins are made of highest quality standards, working exclusively with the best nutritionist across the country who has outstanding experience and education on how nutrition impacts your skin, aging, and wellbeing. 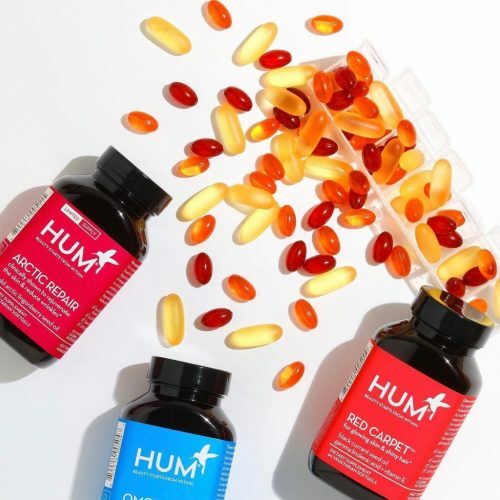 All of HUM’s products are tested to be NON_GMO, Gluten-FREE, Pure & Potent, and Sustainably sourced. Some of their signature products are DAILY CLEANSE, to help rid body from toxins; WING MAN, widely used for liver detox and dark circles; COLLAGEN LOVE, which supports skin elasticity and firmness. 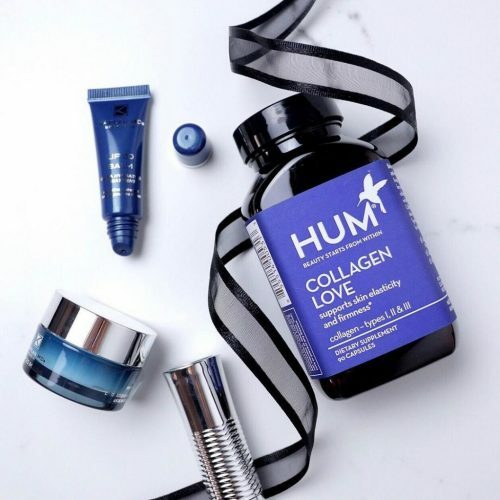 You can also take the genius Hum quiz and discover vitamins & supplements for flawless skin, fuller hair and a healthy beautiful body specifically curated for your needs!